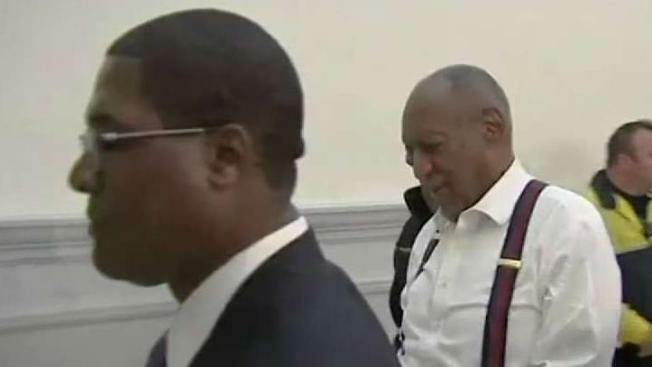 Bill Cosby's motion for a new trial was rejected by a Montgomery County judge on Tuesday. Cosby has 30 days to file an appeal to the Superior Court. "He's a high-profile inmate. You want to make sure that they're safe and acclimated," Worden said. "Mr. Cosby had a right to have his petition reviewed and decided by a judge who could make a decision free of bias, or even the perception of bias, where the ability to prosecute hinged on the testimony of the 2005 district attorney," his new lawyers, the latest of about 20 to work the criminal case, wrote in the appeal.